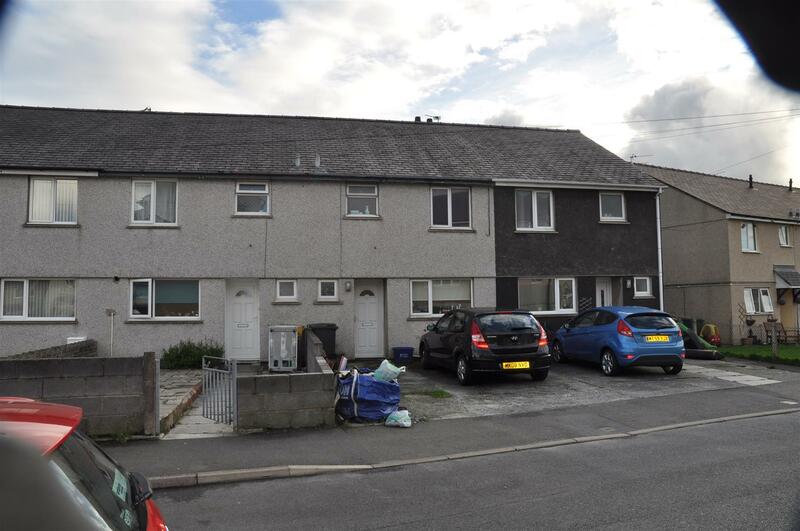 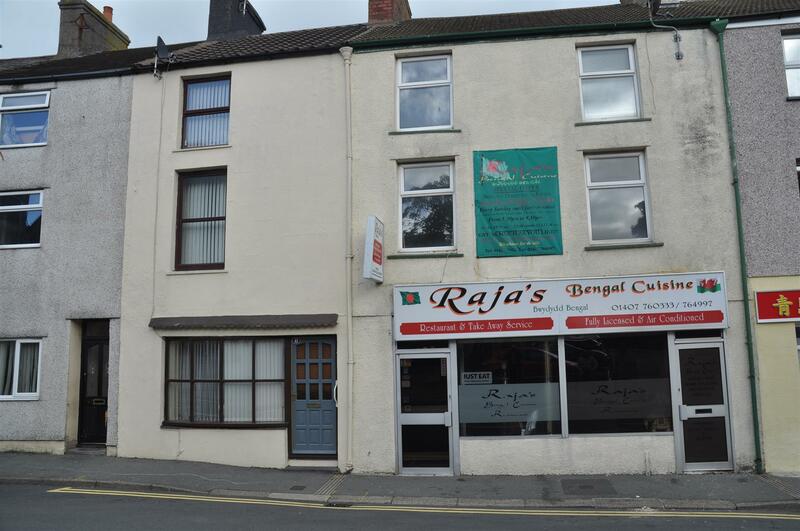 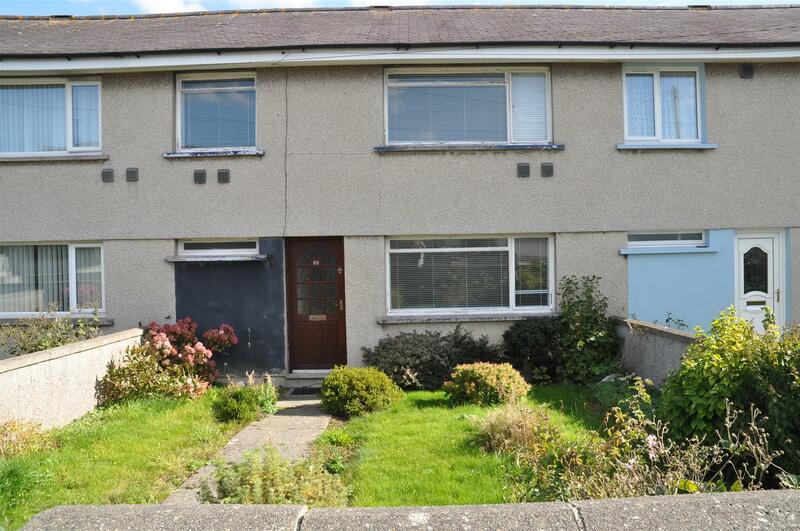 We are delighted to present to the market a beautifully presented Large three bed semi-detached property situated in the sought after village of Caergeiliog. 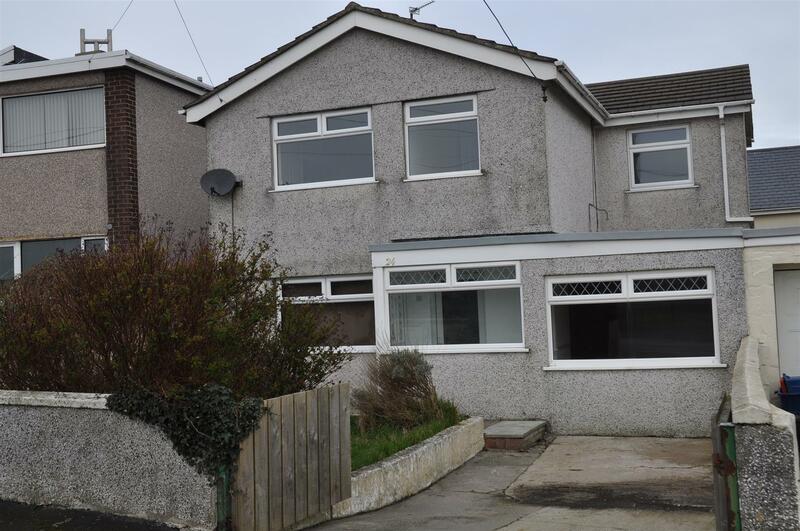 We are delighted to present to the market a well presented Detached three bedroom property situated in the sought after area of Plas Road. 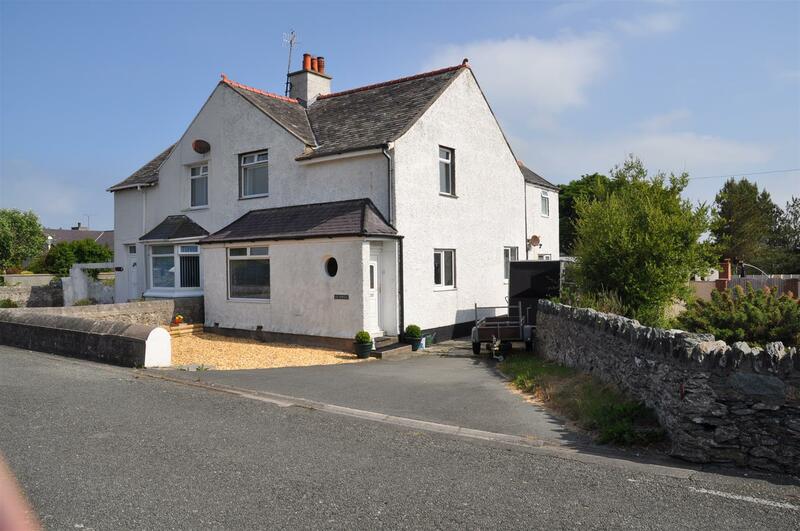 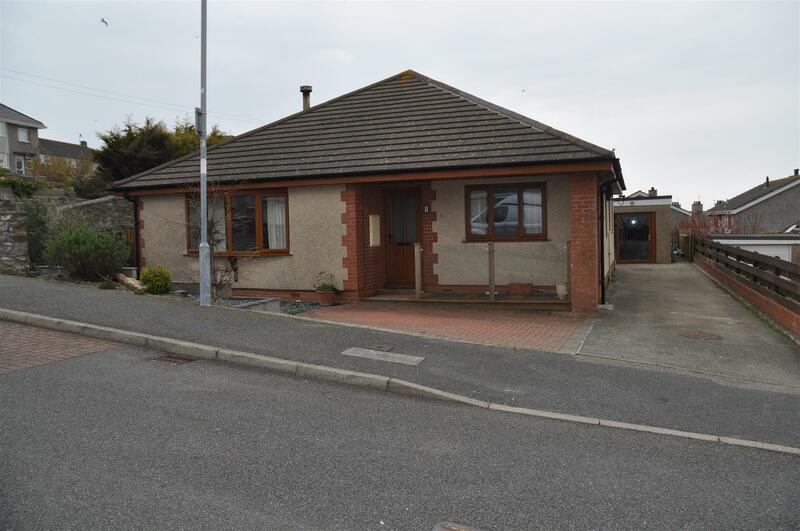 We are delighted to present to the market a well presented Large four bed semi-detached property situated in the sought after area of Llaingoch enjoying rural views.